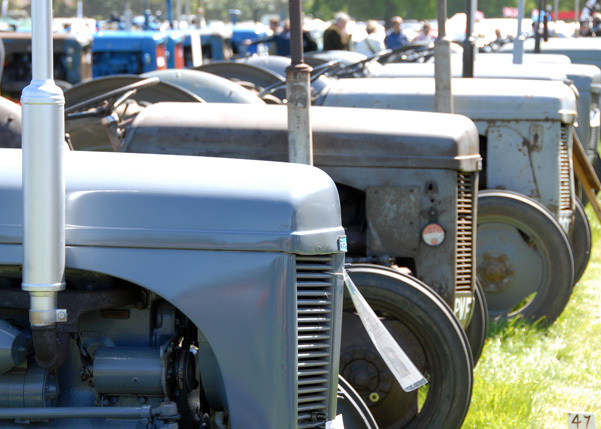 The National Vintage Tractor & Engine Club has been in existence for over 30 years and currently has approximately 5500 members. As its name implies it is a National organisation, however it is divided into Regional Groups with our group known as East Anglia. 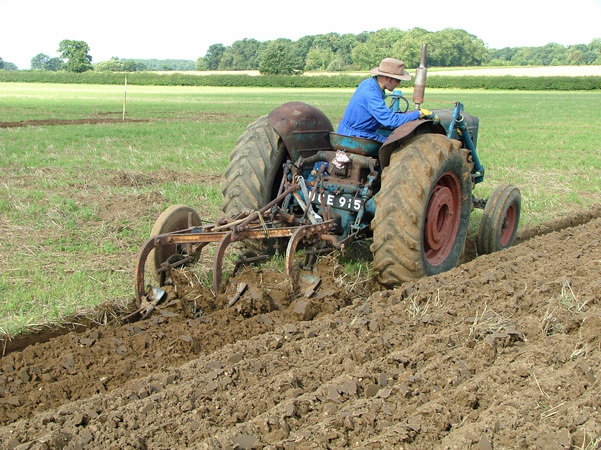 The Club presents an opportunity for devotees of tractors and stationary engines to contact fellow enthusiasts both at Group level, and nationally via it's flagship, the magazine “Vaporising”. Another facet of the NVTEC is a Safety Code that is recognised as a standard by many rally organisers and insurance companies. 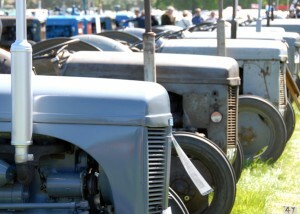 Each year the East Anglia Group organise a Charity Tractor Road Run in April and a working weekend in early September. Between these events the Group is normally invited to participate in other rallies. Winter meetings, comprising of a talk, film show etc, are held on the third Thursday of the months October to March at Ryston Park Golf Club near Downham Market. They may be replaced or supplemented by a visit. The National magazine “Vaporising” is a high quality publication produced quarterly. It will provide information on future events, reports on past ones, features, contact information for restoration and parts, along with items for sale and or wanted. 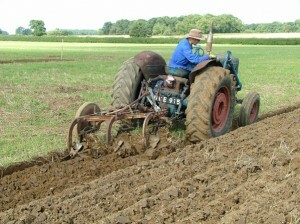 The East Anglia Group Newsletter "Vintage Torque" also appears quarterly. It will supply group news, such as meeting topics and rally dates, along with contact information and other local issues.